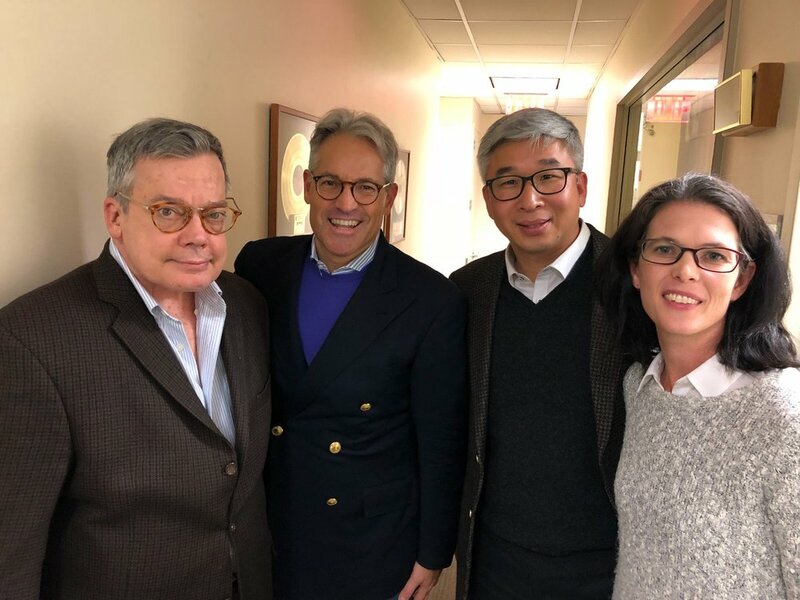 Jim Neathery, Stephen & Joy Yoon went all the way to NY and drop by The Eric Metaxas Show for an interview. They will be sharing insights about Joy’s new book Discovering Joy: Ten Years in North Korea in which they talk about the experiences living and working within the “Hermit Kingdom”. Click on the podcast to hear the interview!